Want to make use of your dental benefits? No problem! This means that we are contracted with the dental insurance company. Even if we are not preferred providers, or “in-network,” for your plan, we are still able to work with your PPO insurance plan. With most dental plans, there is minimal or no difference at all between in and out of network benefits. If there is a higher out of pocket cost, do not let that be the sole reason that you do not seek our care. The care that is provided at our office is worth any extra expense that may come up with your insurance benefits. No insurance? Need extra financing assistance? We have multiple options! 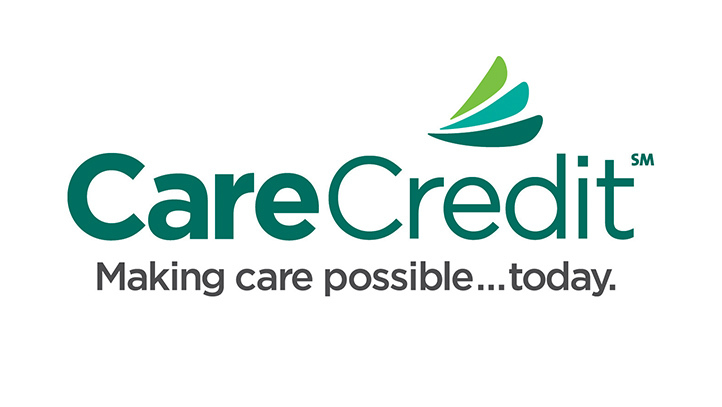 CareCredit is a repayment option that is available in our office. Purchases over $200 qualify for 6 to 12 months interest-free and purchases of $1000 or over qualify for 48 months interest-free. Applying can be done online or in our office. Follow the link below if you would like to apply. 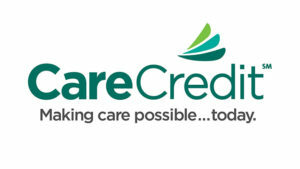 American Healthcare Finance is also available as an alternative to CareCredit as it has a higher acceptance rate. Applying is easy an d can be completed online. AHF offers several loan and credit card options to best fit your needs. Typically, a loan that is taken out will be deposited to you or the provider within 2 to 3 business days depending on the option of choice. You can apply for AHF at our office. Denefits is available for those that have trouble with financing due to poor credit or no credit situations. They believe credit score is not the perfect criteria to assess your current ability to repay a loan. Therefore, they do not check your credit score before financing you. Hence making Healthcare services accessible to all patients. Applying is very simple and can be completed at our office in just a few minutes! GreenSky® is a loan repayment option that is easy to apply for in-office or online. There are multiple loan options, and some include promotional period plans that will waive interest if paid in full by the end of the period. Otherwise, interest will be deferred once the promotional period ends. GreenSky® loa ns make repaying simple and affordable even if treatment costs appear high-priced. The loan options with GreenSky® make needed treatment more than possible to receive. Give our office a call for more information about GreenSky® or applying for a loan. 1. Why doesn’t my dental insurance cover all of my appointments? Dental insurance functions much differently than medical insurance and generally has a much lower deductible. Beyond your regular cleanings, exams, and x-rays, insurance will not be paying everything in full. This is because treatment services such as fillings or crowns are paid based on percentages with dental insurance, and typically the more expensive the treatment, the less insurance will pay. It’s a good idea to know your benefits so that dental insurance restrictions are not surprising. 2. Why is dental insurance only an estimate? Why don’t we know exactly what my plan pays? Unfortunately, there are hundreds of insurance companies with hundreds of plans and each plan has their own set of limitations and restrictions. Some of these restrictions include but are not limited to annual maximums (how much insurance will pay in a year), deductibles, lower than average fees, and covered services under the plan. While we can assure you that we will do our very best to estimate your dental benefits, with so many factors going into these plans, it would not be realistic for us to be experts on each individual plan. 3. Can I opt-out of treatment that my insurance does not cover? We highly encourage you to complete recommended treatment regardless of what your insurance plan will pay for. Delaying treatment will not improve matters, and in most cases, will make things worse and more expensive in the long run. While it is important for us to make the most of your benefits, we are primarily here to look out for your oral health. If finances are a concern even with insurance, be sure to check out our alternatives for financing.